Jazz FM Radio app consists variety of 12 quality jazz radio stations. 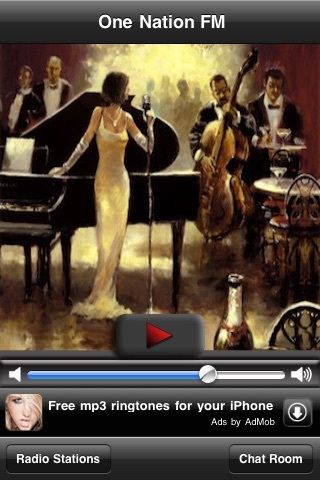 Enjoy the unlimited classic jazz musics streaming via wifi networks anytime 24/7. 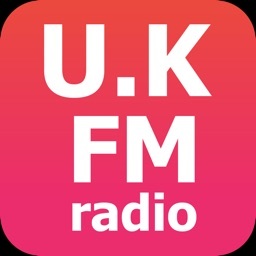 You may also chat real time with listeners from around the world, sharing your jazz ideas and experience while enjoying musics from any of your preferred jazz radio stations. 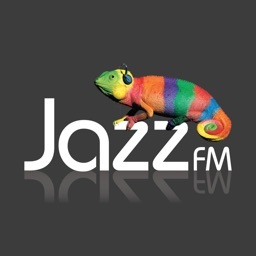 Jazz FM Radio is FREE for download! 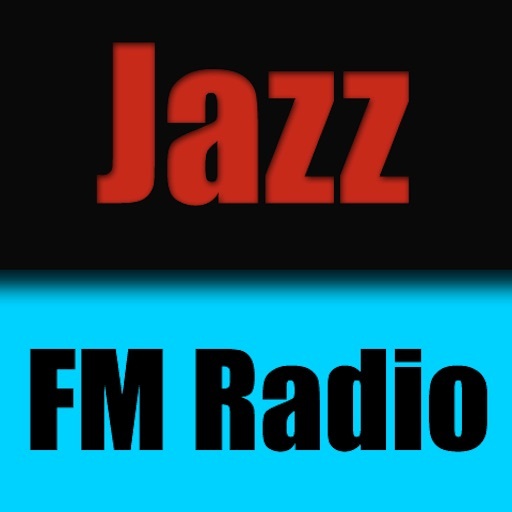 - Stream jazz musics from any of the top 12 jazz radio. - Stream via wifi network. 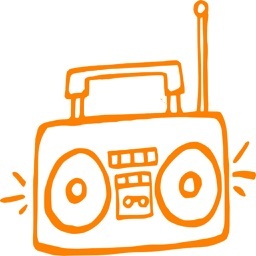 - Easy switching features to switch radio station. 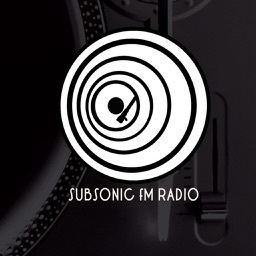 - High quality jazz musics streaming. 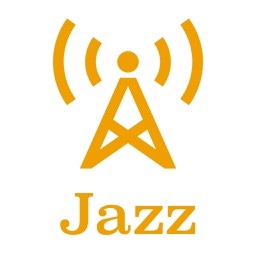 - Embedded real time jazz chat room to communicate with listeners from around the globe.